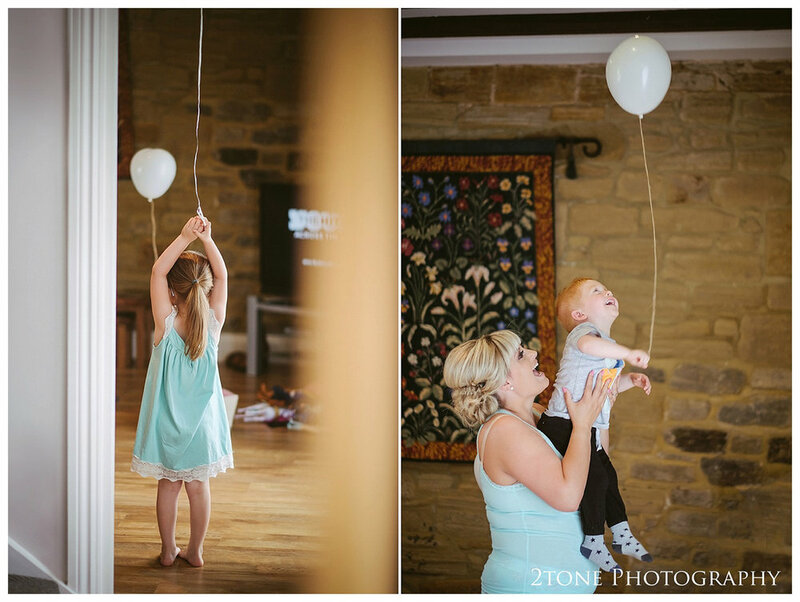 The Parlour at Blagdon has always held a special place in Victoria and Andy's hearts. 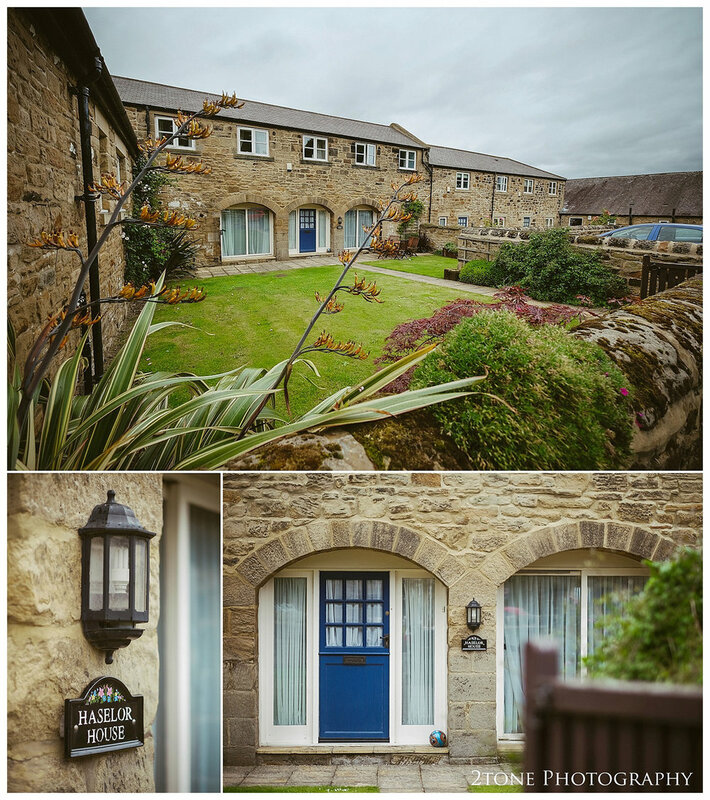 For many months they would visit as a treat for their two children to enjoy some of the best homemade ice cream in the North East, for the children to play in the courtyard and Wendy house, and for some good old fashioned county side fresh air. 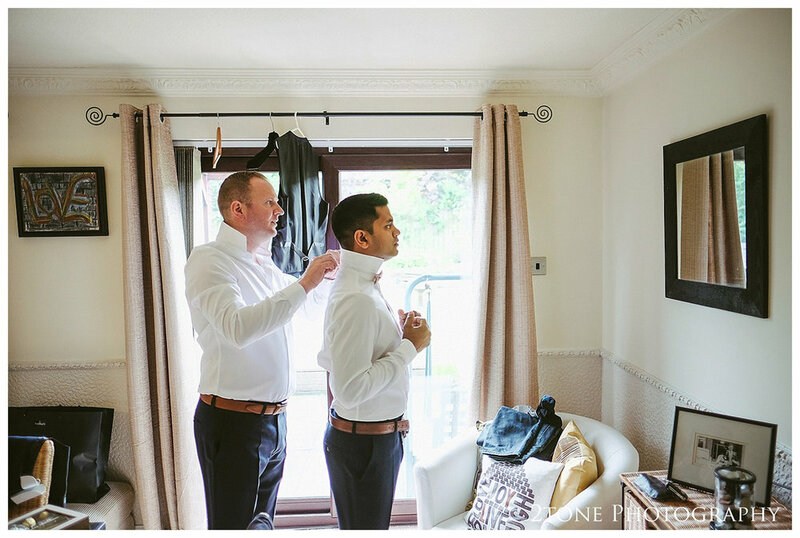 When the time came to begin planning for their wedding they as all couples do chatted about what they wanted their wedding to be. 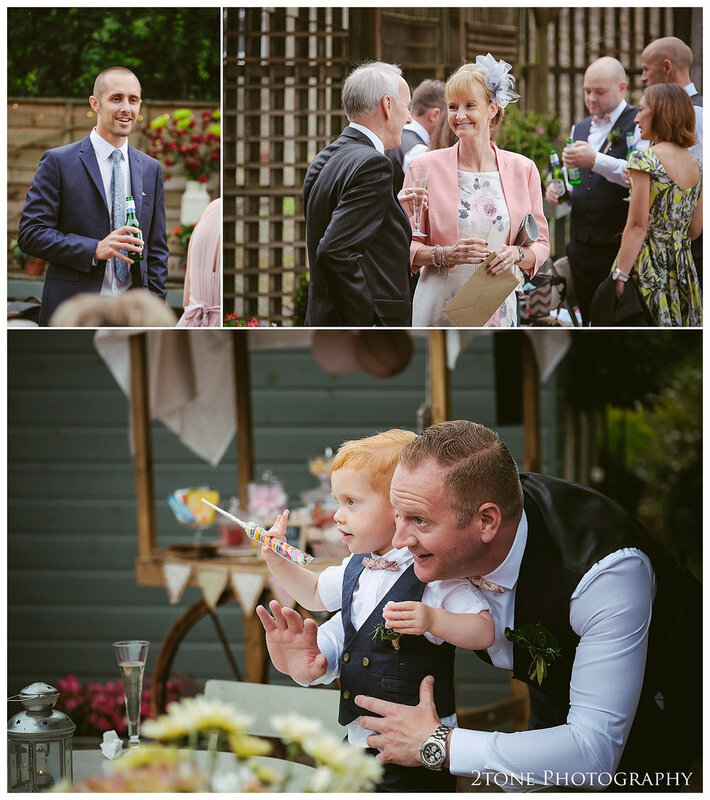 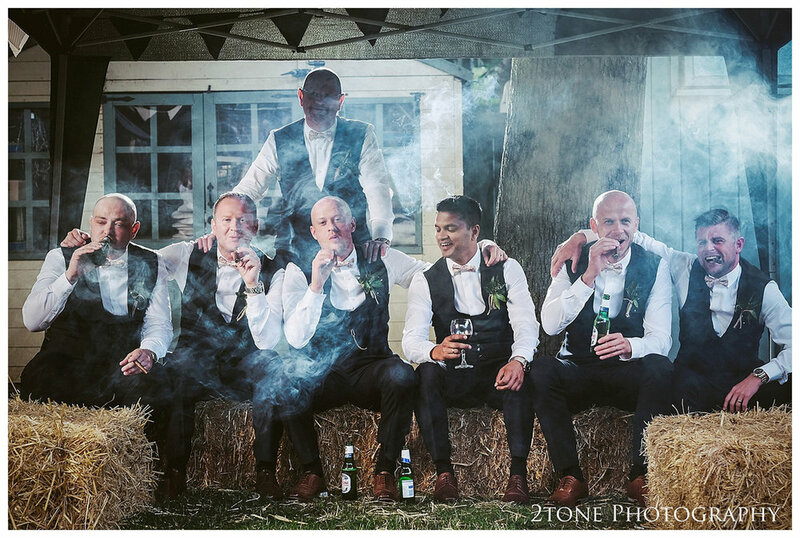 They wanted their wedding to be relaxed and informal for their guests and wanted it to be somewhere quirky and fun and a little bit different. 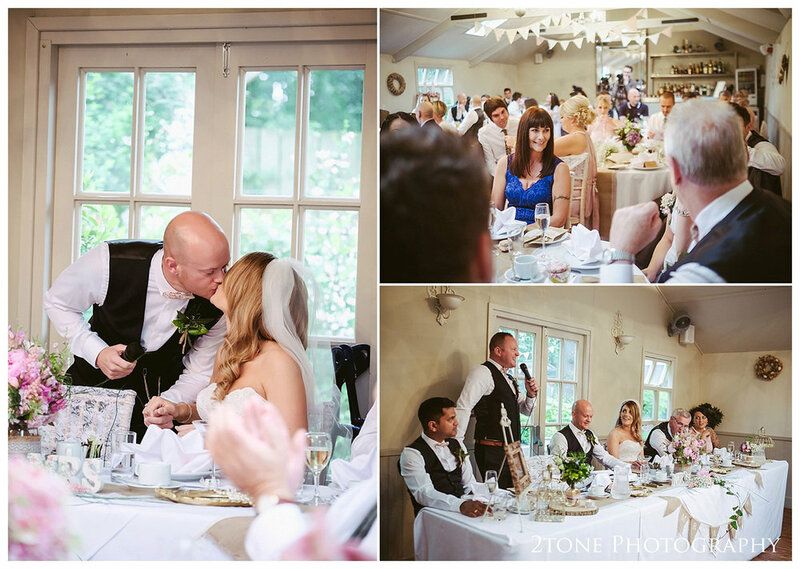 At the time the Parlour was not open as a wedding venue but they decided to have a chat with Nigel the manager of the about the possibility of using it for their wedding reception, an idea that he took up whole heartedly. 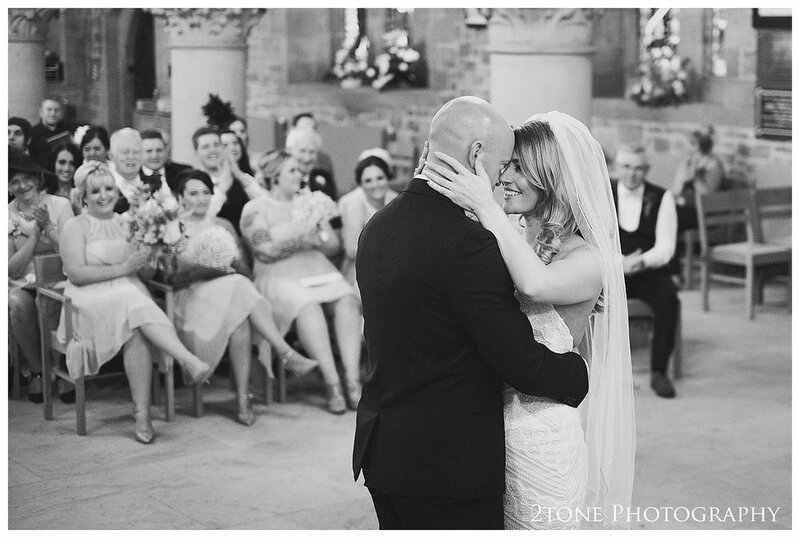 Two years later the big day arrived. 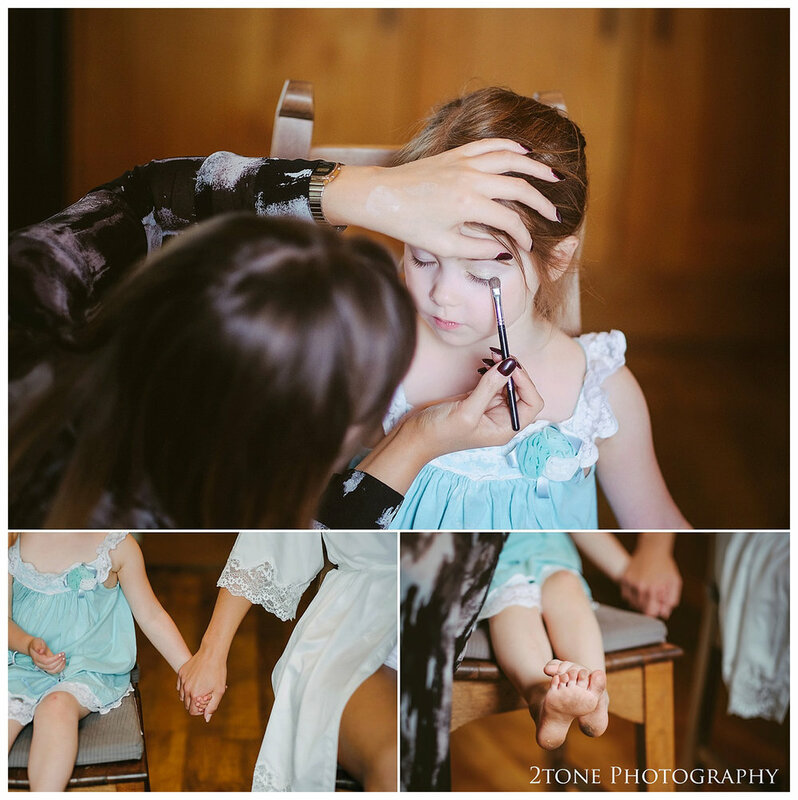 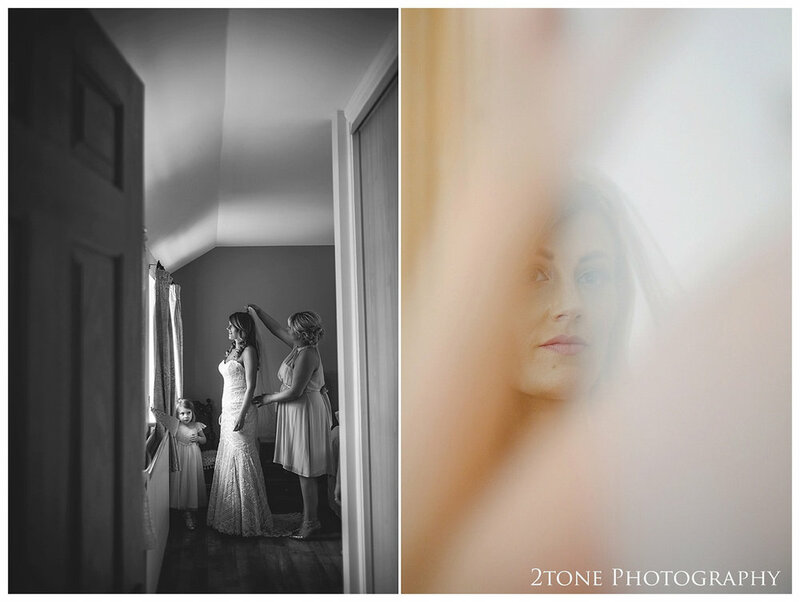 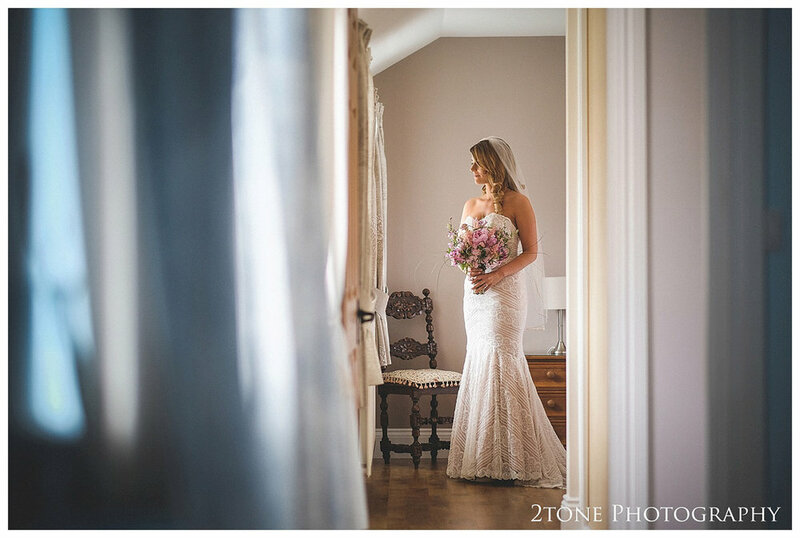 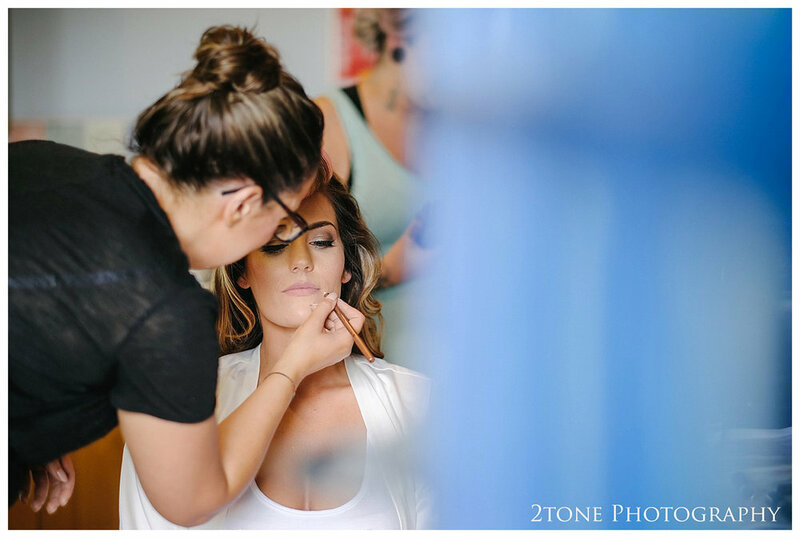 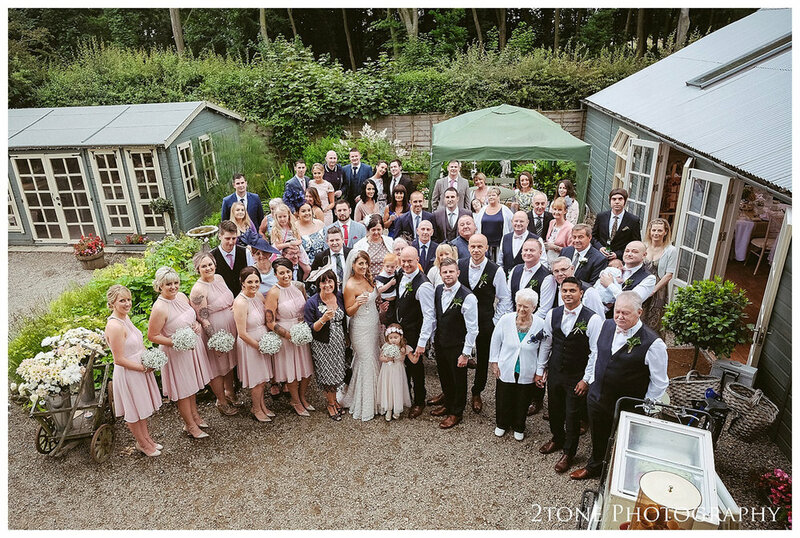 Victoria and her bridesmaids got ready at Haselor House, one of the gorgeous cottages at Burradon Farm before heading over to St Nicholas Church in Cramlington. 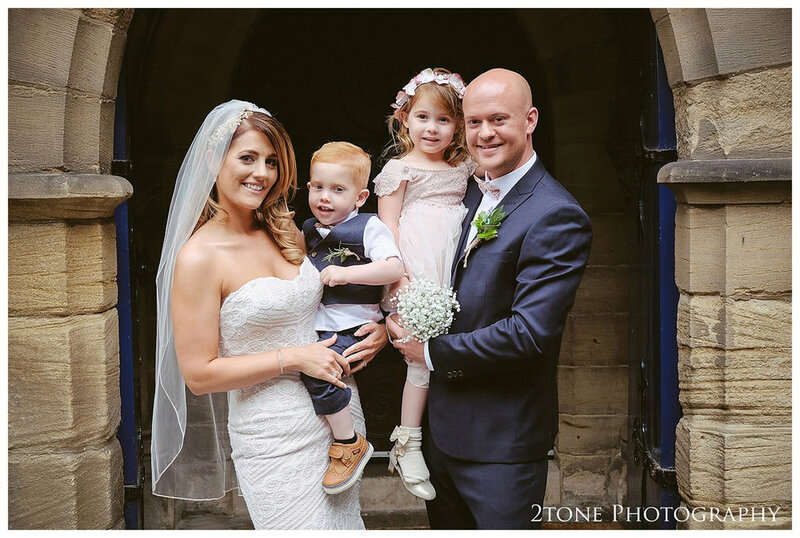 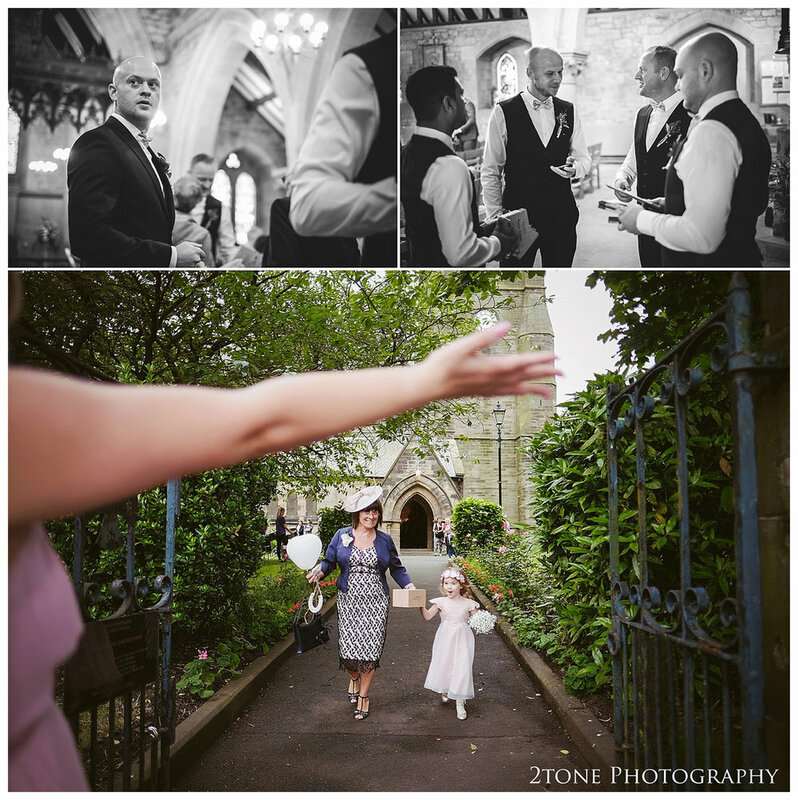 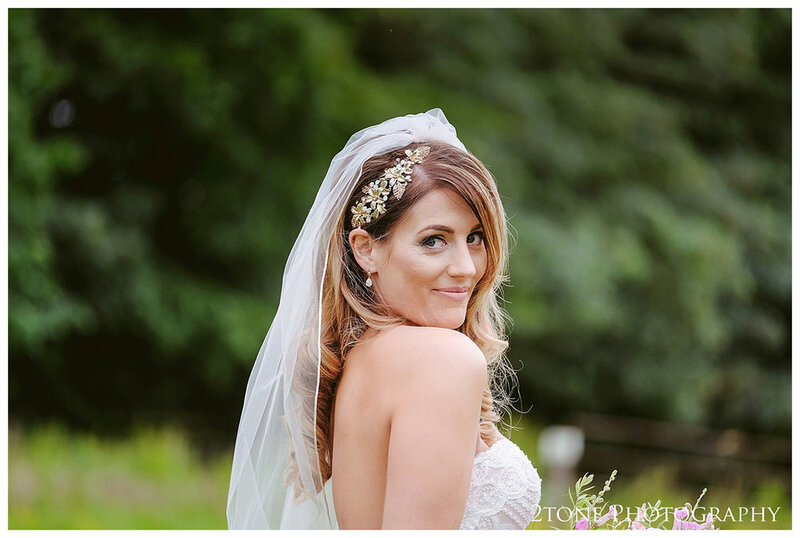 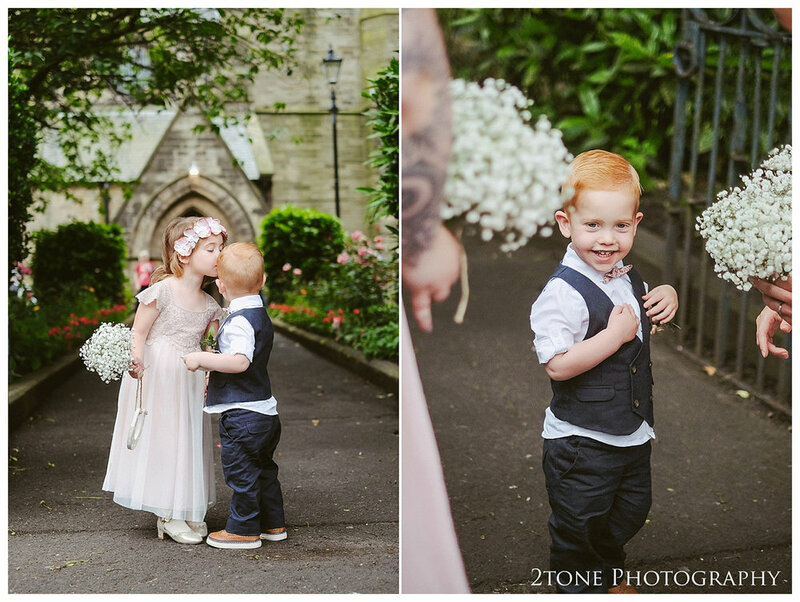 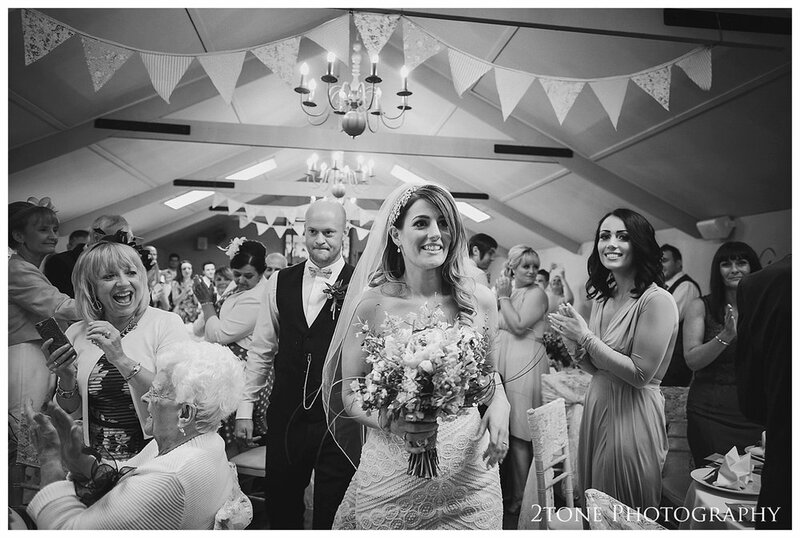 The sound of the church bells accompanied by a steel band set up on the lawns of the church created a wonderful atmosphere as Victoria arrived and equally as she and Andy, and their guests exited the ceremony. 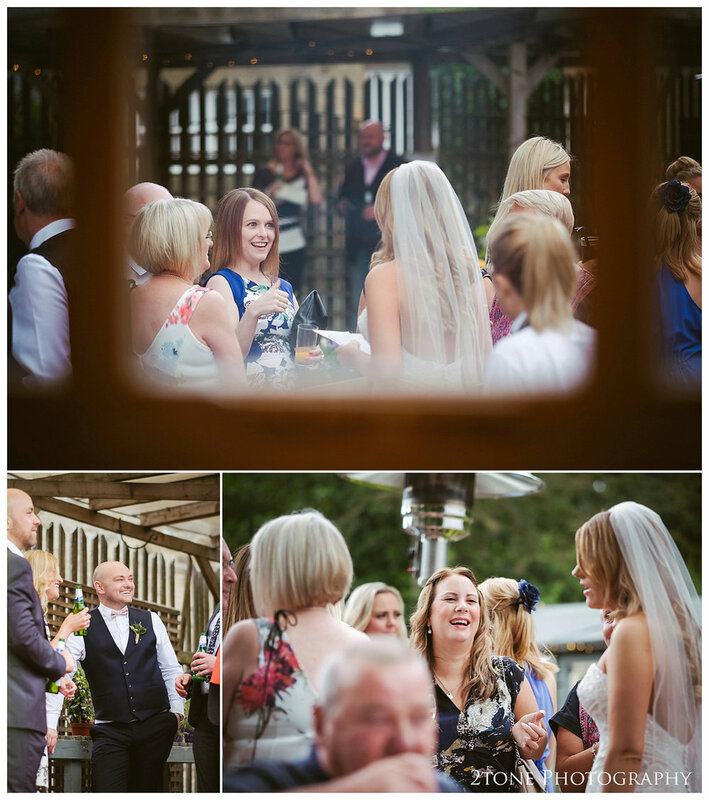 I could never have imagined how wonderful it would be to hear 'Under the Sea' from the disney film 'The Little Mermaid' played on steel drums, the last piece of music played as they left for their wedding reception. 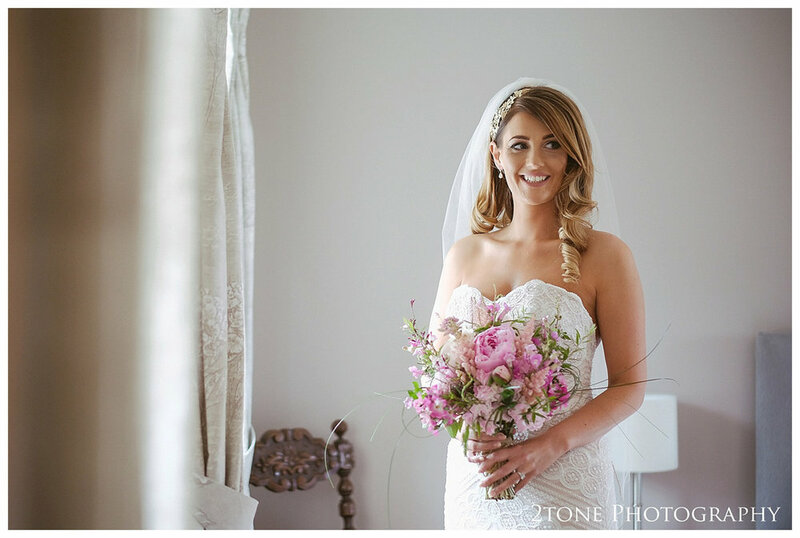 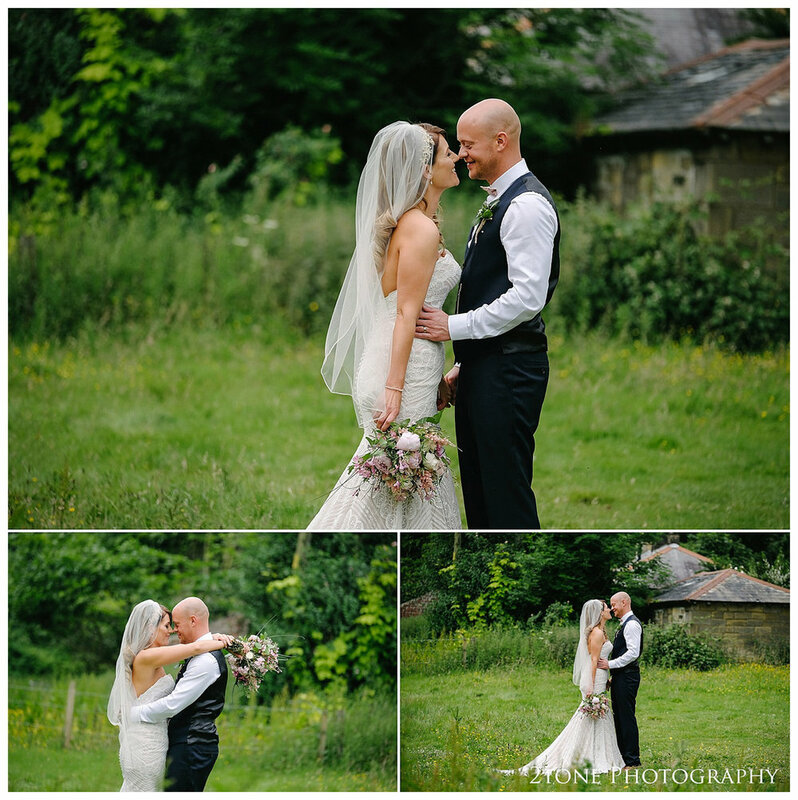 The Parlour at Blagdon certainly didn't disappoint, it delivered every hope that Victoria and Andy had for their wedding day. 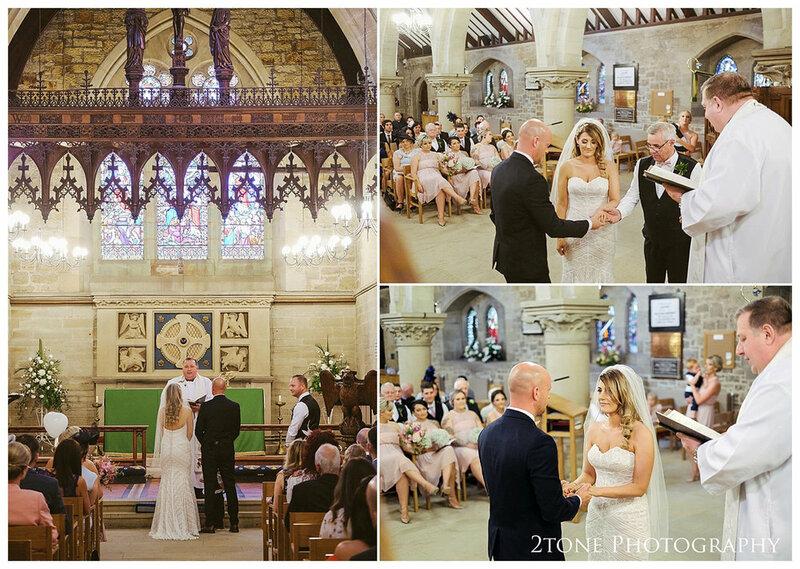 The staff did a wonderful job, working together ensure that everything went perfectly and looked stunning. 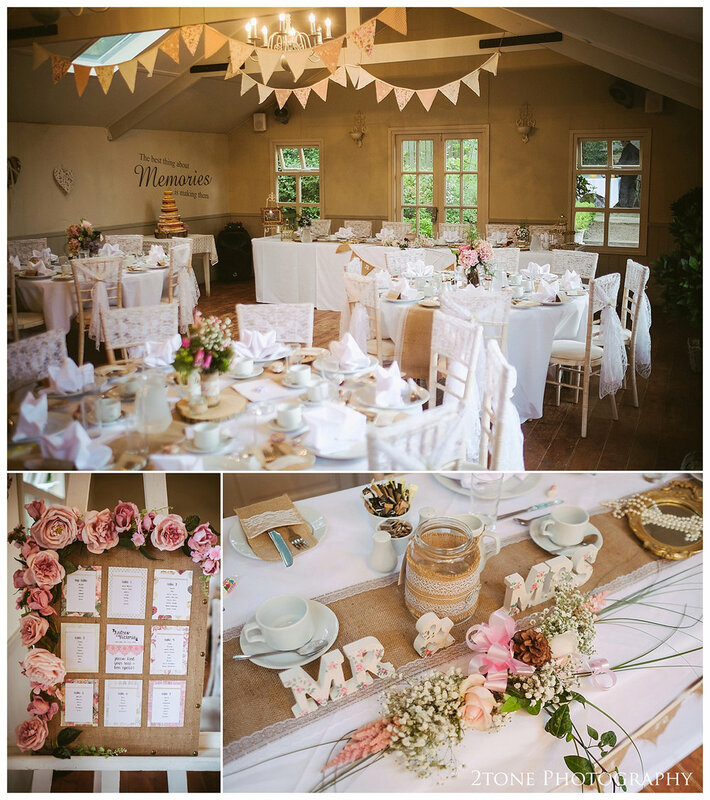 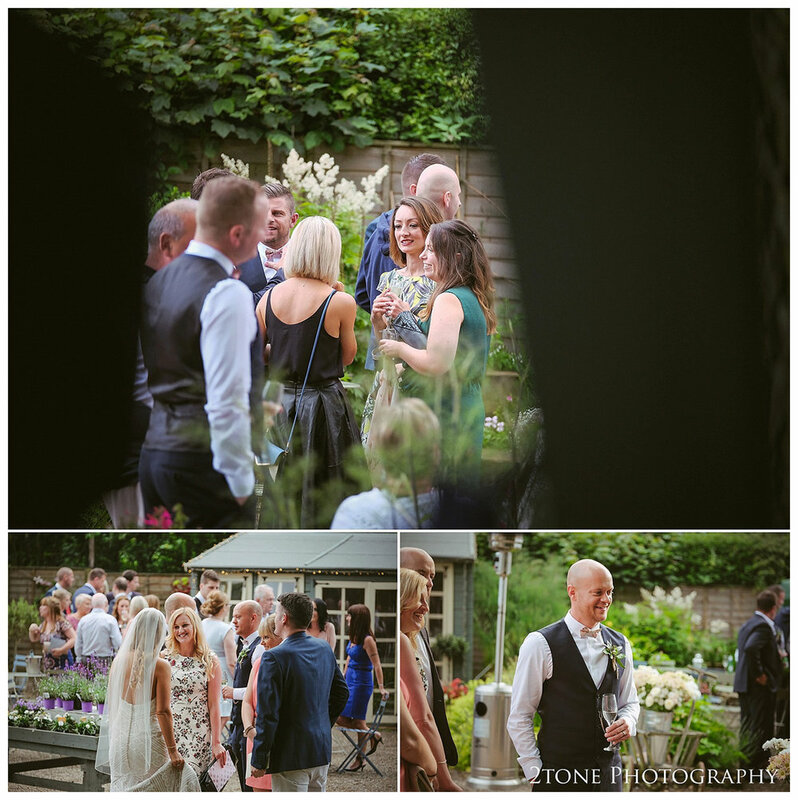 The Willow room was dressed to perfection for their wedding breakfast, the courtyard was filled with fresh flowers and of course ice cream was provided to all of the guests. 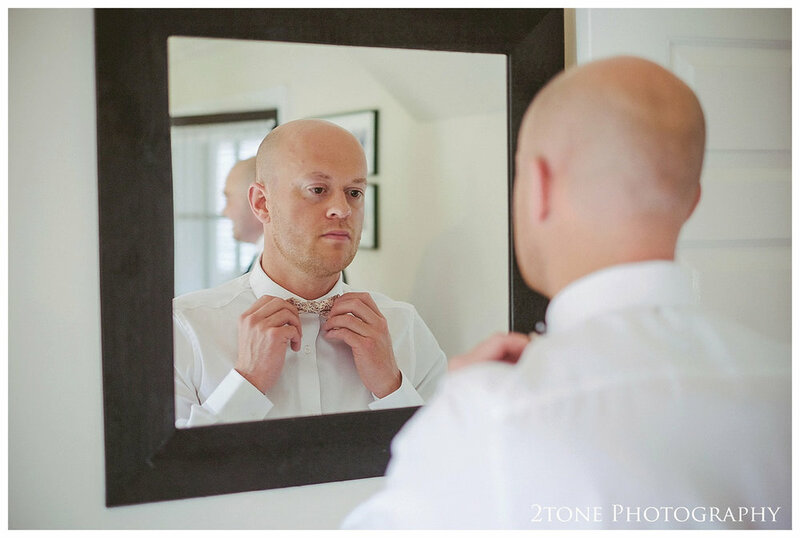 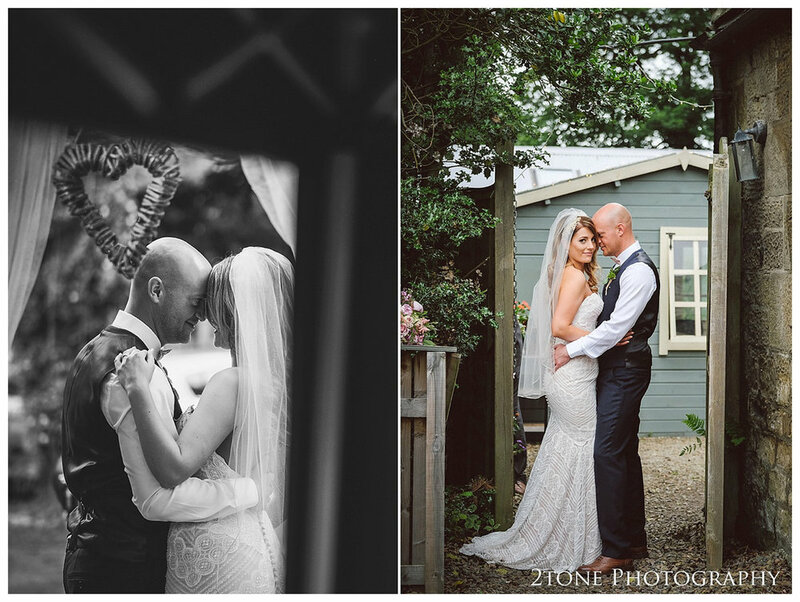 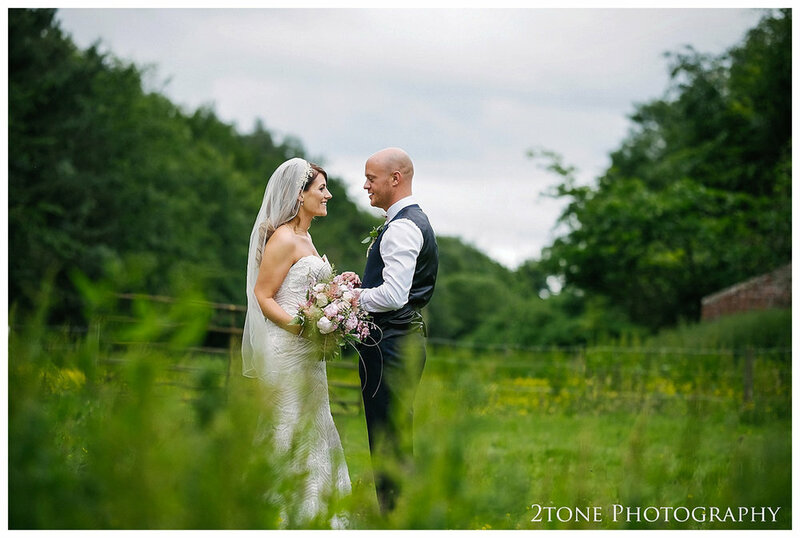 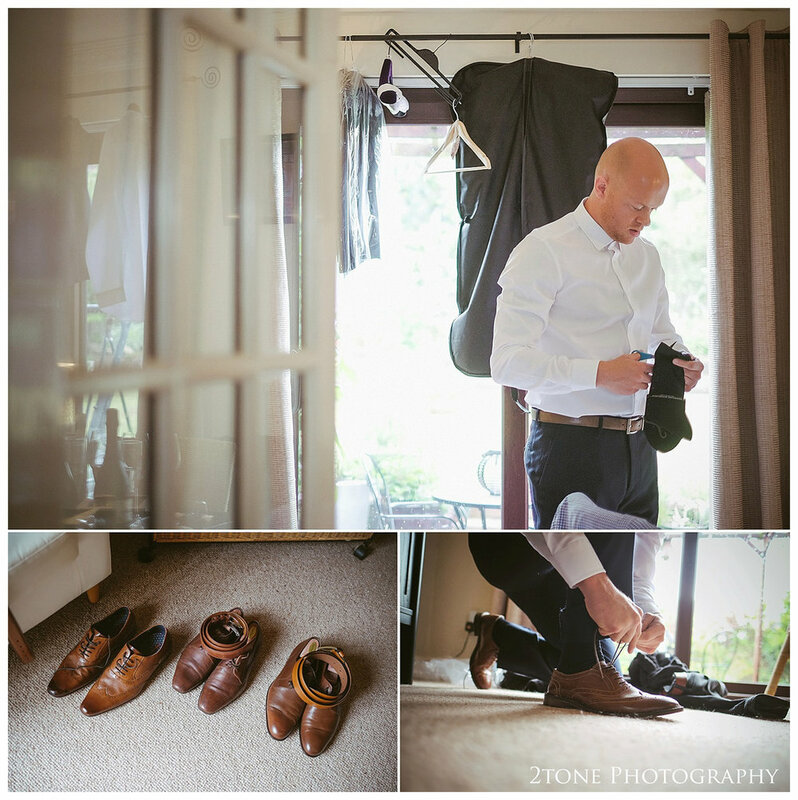 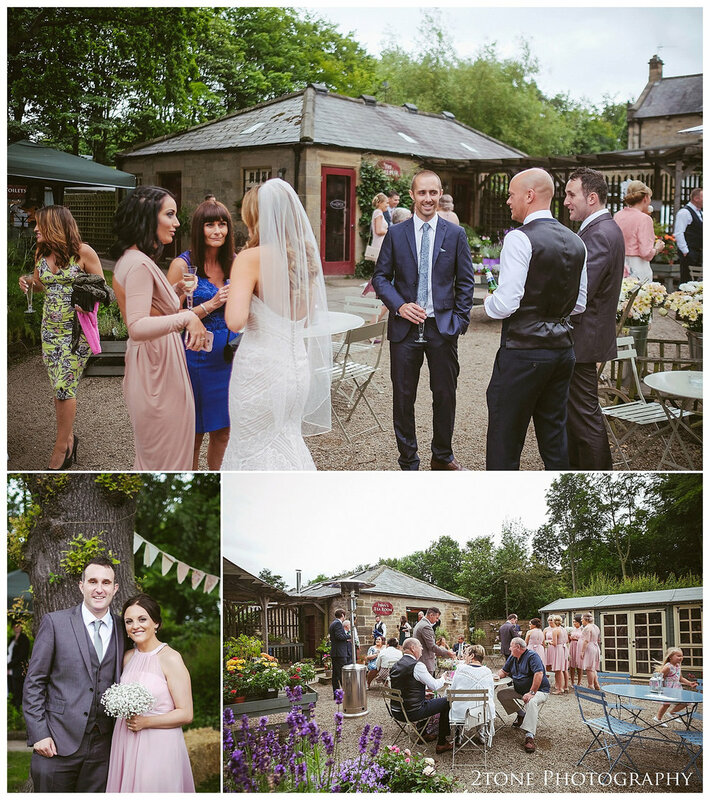 A small but perfectly formed wedding venue and we loved every moment working there. 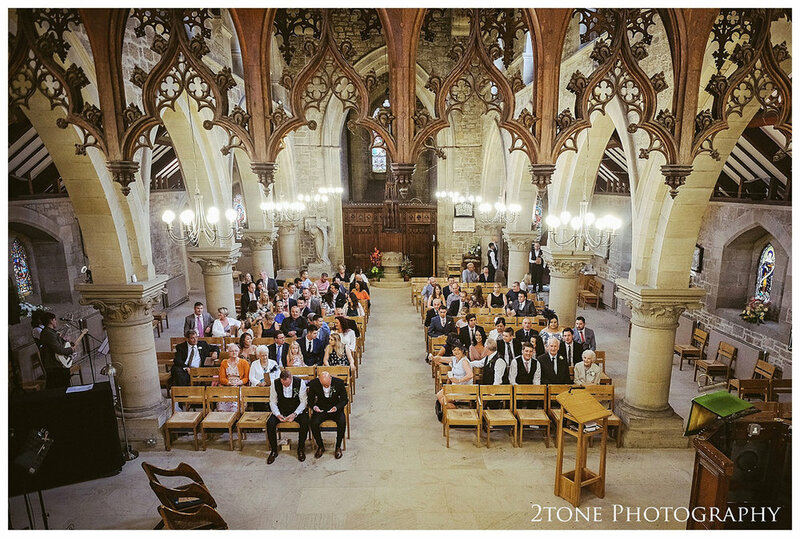 Having seen some of Victoria and Andy's wedding photographs, Nigel got in touch. 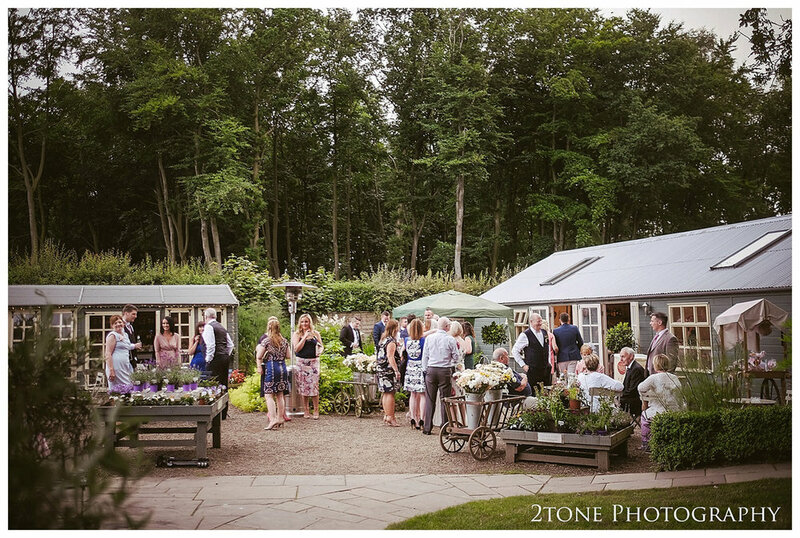 We are now very proud to now call ourselves a recommended partner of the Parlour at Blagdon and look forward to lots more weddings at this quaint and quirky venue.